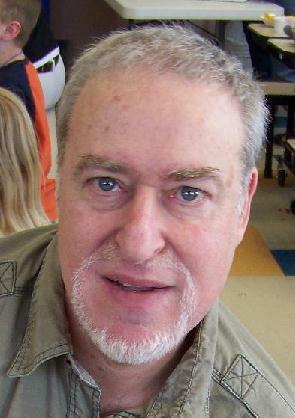 Barry Hoffman has been a teacher, a publisher, an editor, and of course, a writer. 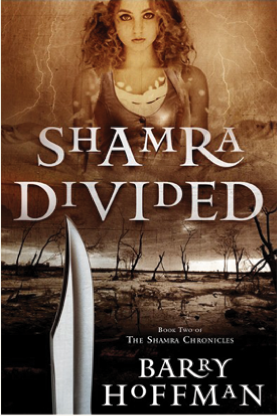 Barry’s eight adult books have been well received by critics and most recently, he is the author of the popular young adult novels, The Shamra Chronicles. 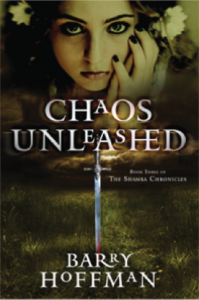 The last novel in the series, Chaos Unleashed, was released in May. 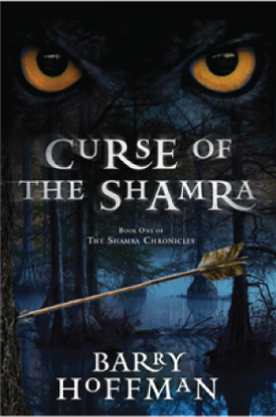 Inspired by President Obama’s call to give back to the community, Barry set out to donate 10,000 copies of his young adult novel, Curse of the Shamra in 2009. 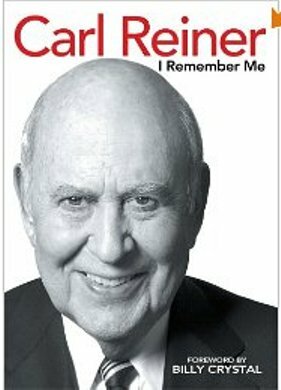 He provided copies to schools libraries, military families, Girl Scouts, and other organizations with a Young Adult audience. He has already surpassed his goal, giving away 11,145 copies of The Shamra Chronicles to date! In addition to writing The Shamra Chronicles and eight other novels, Barry is well-known as the Publisher and Editor of Gauntlet Magazine, a magazine dealing with censorship, and as Publisher at Gauntlet Press, Winner of the 1999 Stoker Award for Best Small Press, which produces collectible editions of classic and previously unpublished books. 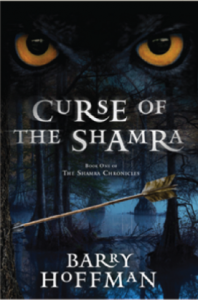 The Shamra Chronicles or Gauntlet Press. 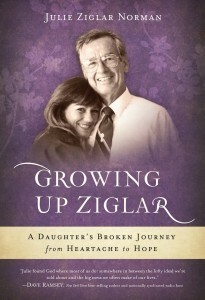 Coming Soon…..Book Tour Radio Launch! 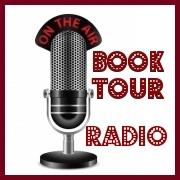 We are very excited to announce that Book Tour Radio will be launching soon! 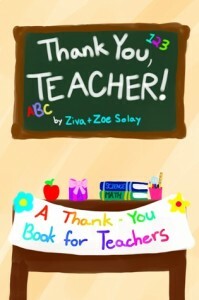 We are very excited about this new project to help new and emerging authors in all genres to launch an effective Book Tour campaign to showcase their work.